My sabbatical's over and I need to focus back on my studies for CAPM. I have tried hard to forget the pains of not getting it last time and with some other issues all snowballed into one it has been one heck of a tough time. I function better in a scheduled environment, so no matter how tought it seems it's time to get back. I will be sharing my plans for the exam. As of now my primary goal is to get back to my study materials and not forget what I have been studying. The goal is to be as prepared as I was on the day of exam and start from there with other prep materials. I haven't scheduled exam dates anymore but I am hopeful I will be taking it during December. 8.15am- Start getting ready for work. The schedule is not going to work perfectly right now since my sister flew in from London a few days back and it has been rather hectic. However, I am sure I will be back to this schedule very soon. As much as I would love to include a few more hours of studies it seems possible only on weekends. I might squeeze in an hour or so while travelling and during lunch. Thank you all for the comment/s and encouragement for the blog. I appreciate the feedback and encouragement through your comments and emails. When you leave comments like one given below, please make sure I have a way to get back to you. 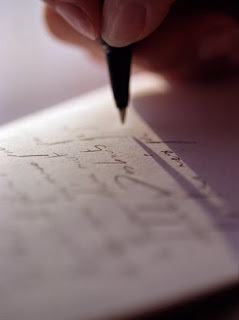 If you are not comfortable sharing your information in the blog, please email. I don't discuss my emails publicly. So, the anonymous user, thank you for sharing the thought and we would like to know a lot more about your transition. I'll get straight to the exam discussion. You get 15 minutes on your computer to get used to the exam software, if you are already aware you may "end" the session and start the exam directly. I took my 15 minutes to get accustomed to the environment and be more comfortable. The exam has 150 questions, out of which 15 are for future tests and will not be scored. All you have to do is answer 135 questions in 3 hours. The time limit is not a problem, it's ample time to think, rethink and choose the answer. Questions are all mutiple choice. You also get a calculator on your screen for calculations. Once you complete your exam, you get to know if you passed or failed along with an analysis sheet which shows the 9 zones you have been tested for and how you flaired in them. It doesn't provide you with any score or percentage to take back home. You either get it or you don't. 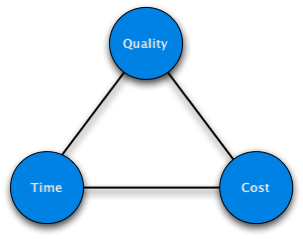 The input and outputs of terms like say "schedule network diagram"- this tends to get a little confusing and you have to be very sure since 2 choices will look similar and correct. This is the major part of the exam. Calculations - Formula based and are not too detailed. How you can make your study error-proof: I thought I was smart enough to read the PMBOK and get through the exam. So, the exam prooved- I'm not. 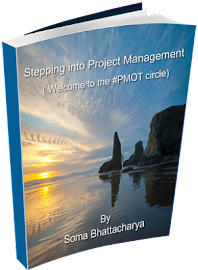 If you have worked in project management for years and have been part of all the process executions, you can perhaps get through the exam by just reading the PMBOK. It wasn't true for me, first, I haven't been in this arena for long enough to gain experience in all the processes. Second, I haven't seen half of them being implemented. So, my idea is based on the theoritical aspect by reading of the book. I think one flaw I had in my preparation is while studying is that we tend to develop a pattern for it and rarely try other things. So, while I was sure I was studying it the right way and had my hand written flash cards to help me I wasn't perhaps thinking about breaking the pattern. Thats what got me. I have to be honest and tell all of you who would like to prepare for the exam that I was confident giving the exam and though I was very close to getting it, the truth is I didnt. However, that should not deter anyone , use the process of elimination to figure out your answer and read well. Using prep materials is good, since it guides you on the your thinking process and I will be using it for my next attempt. I remember looking at my computer screen for my result and not being able to read the entire paragraph. I read that I didn't make it and all I could think was waking up everyday at 5.30 to study and that I had to do it again. It's hard taking the load at work and coming back home late and studying. The entire process has taught me something more worthwhile, the credentials are hard to get and I have tremendous respect for all who have made it. 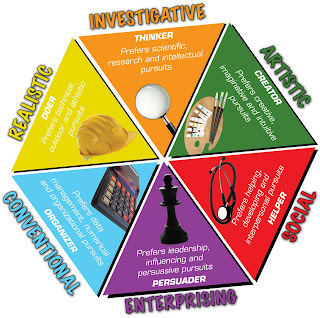 Ever thought about the personality type you belong to and how it can contribute towards your effort in becoming a PM? If you are already one, what traits in you helped you become successful? I happened to stumble on this article which talks at length about the qualities needed. Here are few questions taken from the article which to-be-PM's perhaps should think over. To know more about your personality, visit here . If you have been haunted by the universal question of how technical a PM should be; I'm glad there are people penning down their thoughts on this. I have met employees and industry peers who are vocal about the fact that expertise in the domain knowledge is a must and then they are some who believe that you really don't need to. If you read the resume of Project Manager's, some of them are not in the same domain as their college days. I have always been intrigued by the fact- does it really work? It's more of a personal reason you see, I currently work in IT and belong to the communications background. So, I'm always looking for people to attest to the fact that you don't have to be an engineer to manage an IT project. I hope some day, I can interview PM's and know their opinion on this. Of course, it goes without saying that basic domain knowledge helps and if you are an expert, merrier it is. However, it's perhaps not a necessity. My mentor 1 (yes, I have 2, 3 and 4) always encouraged me to get into PM and said it helped that I was from non-technical background because it allowed me to connect to my clients very easily and the relationship boosted the communication process. As long as someone was telling me I could be a PM- I was happy. So, while reading through PM blog's I found this article on PM's technical expertise, click here to read more on the subject. *You look forward to advance your stand as project management subject matter expert. *A tad bit easier to get into entry level project management job profile. 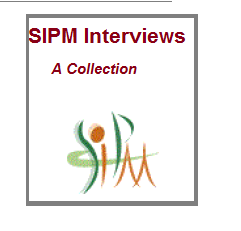 You register for the exam through PMI and you get hold of the PMBOK. Is that enough? 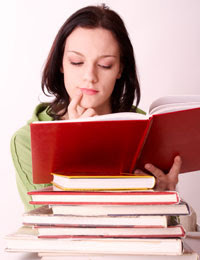 Ok, so now you start reading blogs, you are well informed but you have to get through the exam. *You have to think very clearly, so keep your mind fresh and ready. * The questions are not as simple as they look. There will be a trick word or underlying meaning which affects the answers. Look out for the words. *Out of the 4 multiple choice answers, chances are 2 will be wrong. The other 2 will be almost the same; the decision you make will have to be exclusively by re-reading the question (based on 1-2 words in the question). *Understand the concepts and why a process is executed. Don’t assume you will get the PMBOK right in your first reading, you won’t. Read the book without understanding the details. Once you have finished with your first reading, try it again- more you read better you understand the picture. 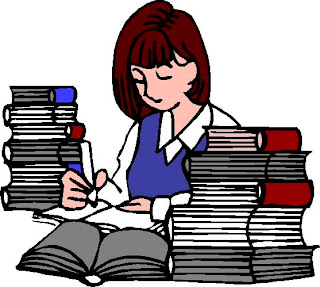 Reading the PMBOK is essential no matter what other books or prep materials you follow. Try starting as early as possible. 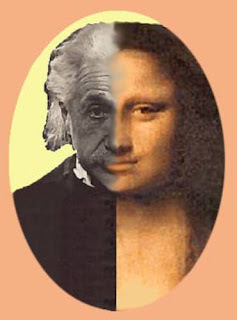 Divide your time, to read through the material at your pace, re-read it and understand. Then take a break to think over the concepts. Resume with the reading of the book and the prep materials. If you know peers who have appeared for the exam it’s a great help. Unfortunately, I am not lucky here and relying more on my guts. Ok you have guessed it- I haven’t seen the thereafter. Remember, my exam’s on September 15! How confident am I? Not much actually I’m completely blank at this point. I don’t want to take the pressure to pass the exam. Do I want to? Desperately. I have never taken an exam so publicly in my life as this one, my results will be somehow part of the blog for the entire world to read and of course my team at work will know it as well. Embarrassing I say (if I don't make it). Never mind is what I say to myself- its part of the journey. Whether I get it or not the fact that I took up the challenge is a boost enough. I’ll get it. To all dreamy eyed to-be PM’s- don’t give up your dream and there’s no shame in pursuing it. Take up the challenge and once you are in it and part of it- you will get it. 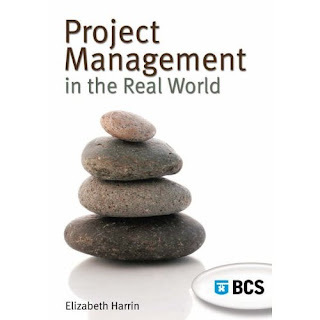 Elizabeth of PM4 girls, is giving away 5 copies of her book to celebrate her blog winning in the Project Management blog category. To get hold of it, all you have to do is email her. I for one, am definitely not letting this chance go wasted. To get hold of the much coveted book, please click here. Ok, advises are not to be wasted. Here's one for the to -be young PMs. 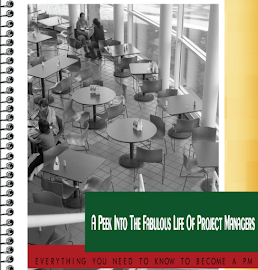 We are the "spring chickens" but aren't we glad to get some advise from Project Managers? I have a few more days to get prepared for my CAPM exam. To be honest, I havent been doing much, which makes me nervous. Long hours of work later, I haven't been studying. 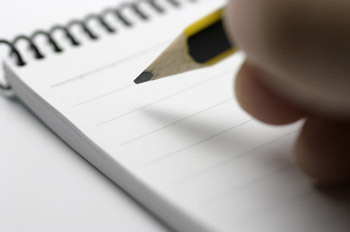 There are times when I have thought to postpone my exam, however I will appear for the exam no matter what. Advantage: Since I have been studying for a while, I am hoping I can get through the exam. Disadvantage: I perhaps need to focus a hell lot more. Here's one mistake I made and you shoudn't. I read the PMBOK and then borrowed a preparation book for PMP from a friend of mine to get an idea. It has been going pretty well, till I saw some of the questions for CAPM through a trial version of some website and was stunned. The questions for CAPM are more of a test of your knowledge about Project Management than the indepth intricacies of it. So, finally I realised I was over-preparing for the exam. Here's the fun part, while I am enjoying the challenge in a way, it is definietly not the wisest thing to do. So, please read up more and know about the exam before you start preparing for it. Anyways to conclude, I am still up for the exam on September 15. Here's something to relax your mind at work.